The Mindflex (and Mindflex Duel–the relevant hardware is supposed to be the same) toy lets you control the height of a ball with mental concentration. I will explain how to attach a $10 Bluetooth module to make this into a full-functioned Bluetooth EEG headset with raw data output that should be usable with most apps that supports the Mindwave Mobile EEG headset (the Mindflex uses basically the same ThinkGear chip that the Mindwave Mobile does). 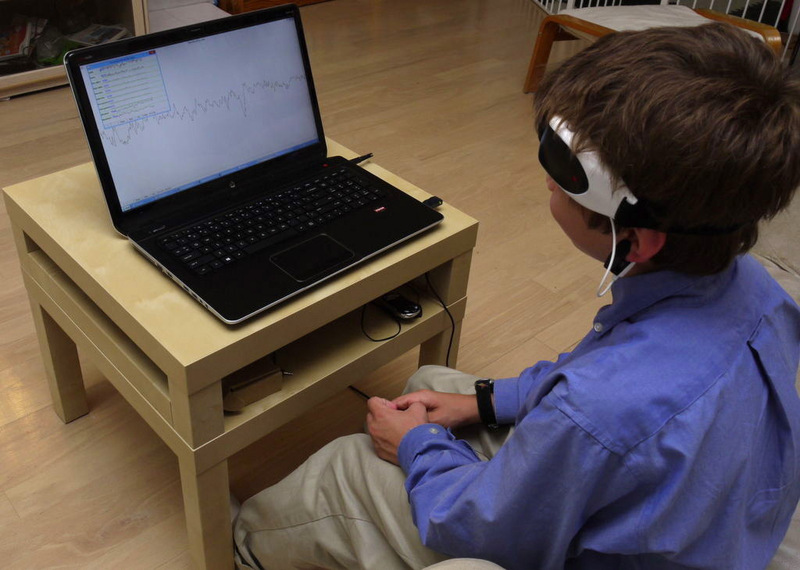 Since you can get Mindflex headsets on ebay for $15 or less, that means the cost of the project can be as low as $25. 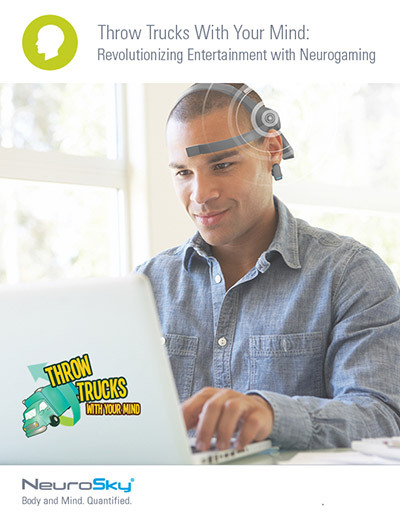 Start imagining how you can revolutionize your EEG app idea with help from NeuroSky—download the FREE Success Story Throw Trucks With Your Mind: Revolutionizing Entertainment with Neurogaming now!